We offer a complete range of information and office technology. 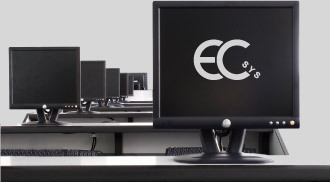 Customizable custom PC configurations, a wide range of branded computers, servers, laptops, printers, monitors and other peripherals, accessories, and supplies. Our specialization is also the design and implementation of computer networks including network servers, active elements, software and cabling.